Here in Brooklyn, we have developed a strong appreciation for the hand-crafted and locally-made. True to this DIY spirit, Brooklyn Winery applies an artisanal style to homemade, small-batch wine-making. Vintner, Conor McCormack, uses both traditional and experimental techniques to bring out the essence of the grapes. He also plays with the flavoring effect of oak versus steel barrel storage. The resulting wines are smooth and highly drinkable with hints of refreshing flavors like apricot, blueberry, and fennel. Ordering a tasting flight is a great way to sample the winery’s range. I especially enjoyed the red varieties, like the Syrah and the Royal Tannin Bomb. Pair your wine with snacks like spiced nuts, citrus olives, or small plate meals. 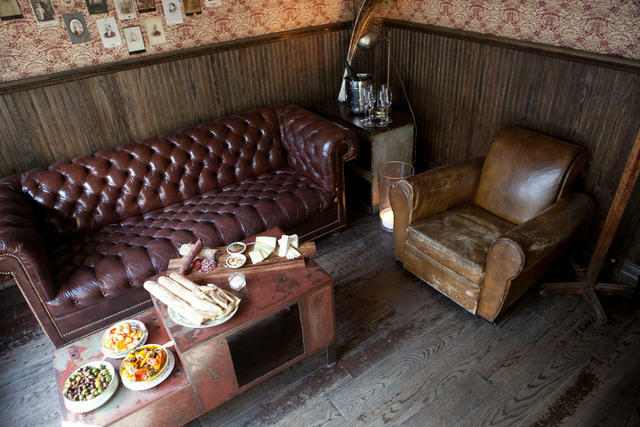 The decor of this Brooklyn wine bar is hip and sophisticated, but also warm and welcoming, characterized by natural woods and touches of vintage charm. It’s a great place for an intimate date, large group, or private event. 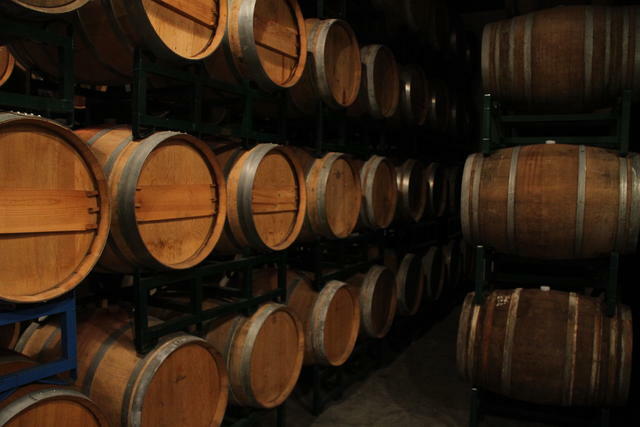 The winery also has wine-tasting classes, distillery tours, and make-your-own wine blend sessions. 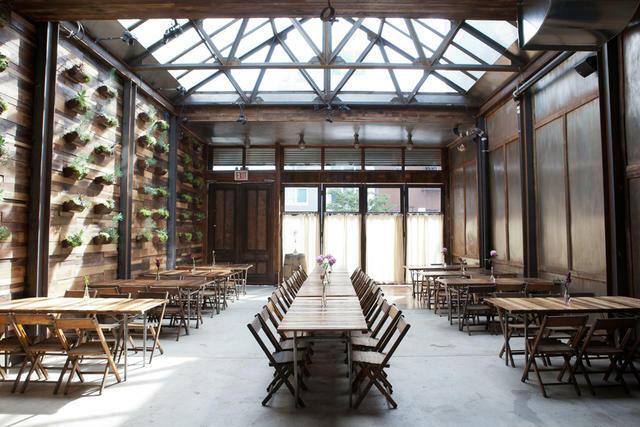 213 N. 8th Street, Williamsburg, Brooklyn, NY; 347-763-1506; L subway to Bedford Ave; Website: http://bkwinery.com.